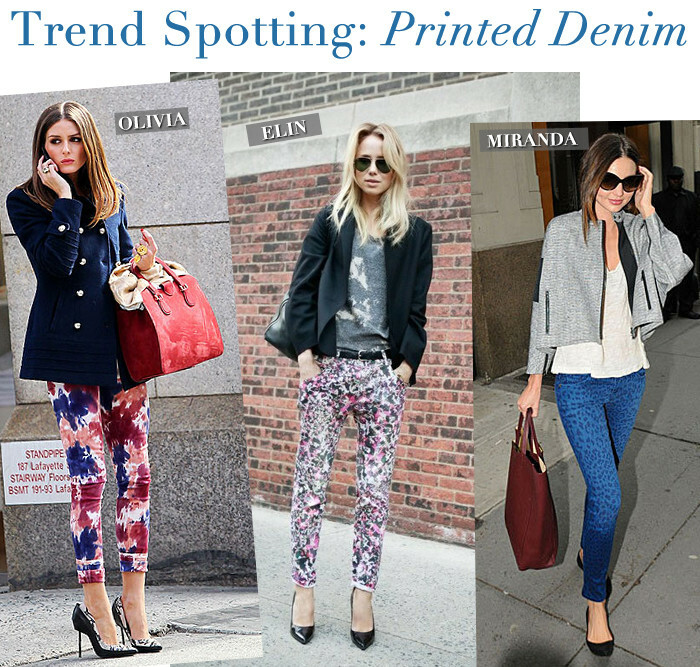 All of my favorite tastemakers are sporting one of this season’s key trends, the printed jean. 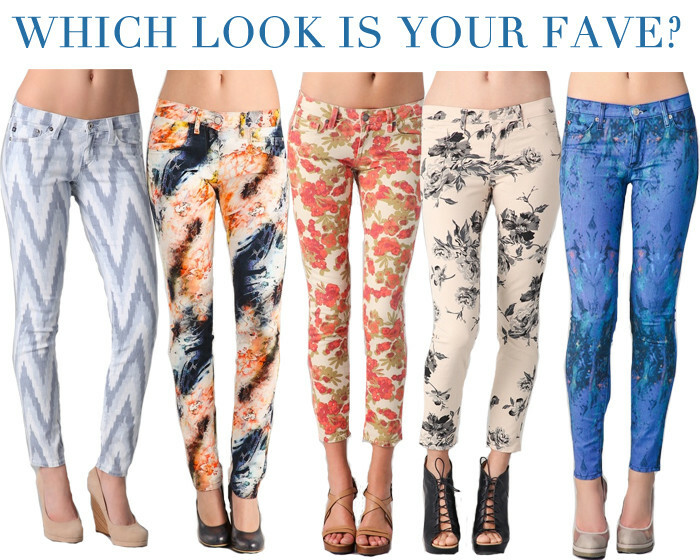 From florals to galaxy-prints and awesome abstracts, denim is the canvas for some very creative designs this spring. Get the look with some of my favorite printed pairs below!